Sarah Nader - snader@shawmedia.com Cary-Grove's Natalie Gallant heads the ball during the first half of Tuesday's match against Crystal Lake South May 9, 2017. South won, 2-0. 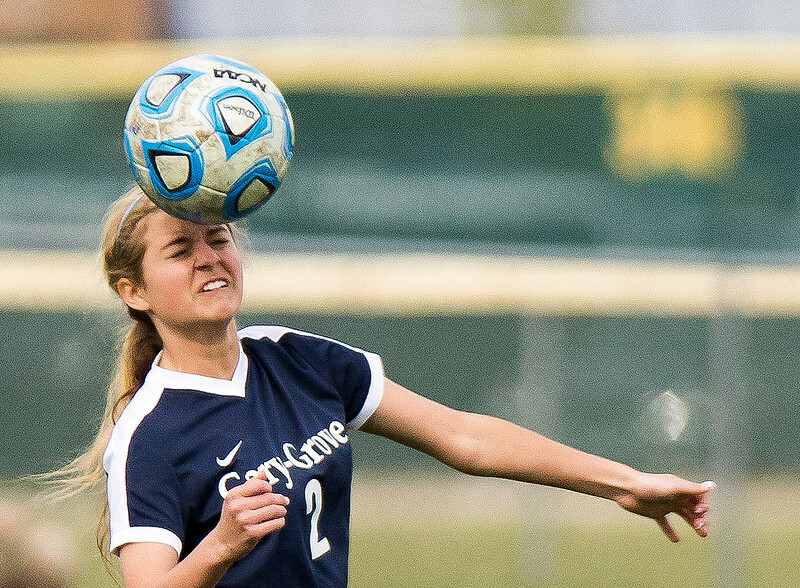 Sarah Nader - snader@shawmedia.com Crystal Lake South's Jessica Schoenfeldt (left) and Cary-Grove's Alexandra Airhart heads the ball during the first half of Tuesday's match at Crystal Lake South High School May 9, 2017. South won, 2-0. 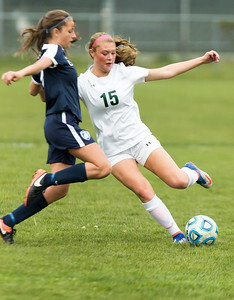 Sarah Nader - snader@shawmedia.com Crystal Lake South's Emily Warren (left) steals the ball from Cary-Grove's Megan Harbeck during the second half of Tuesday's match at Crystal Lake South High School May 9, 2017. South won, 2-0. 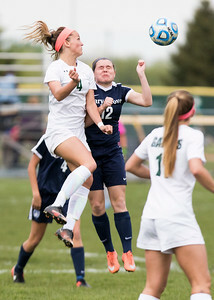 Sarah Nader - snader@shawmedia.com Crystal Lake South's Brooke Dunteman (left) tries to steal the ball from Cary-Grove's Teagan Jones during the first half of Tuesday's match at Crystal Lake South High School May 9, 2017. South won, 2-0. 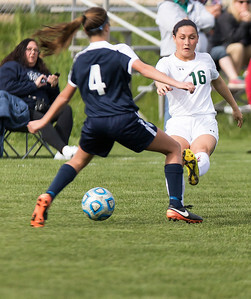 Sarah Nader - snader@shawmedia.com Crystal Lake South's Megan Harbeck kicks the ball towards the goal during the first half of Tuesday's match at Crystal Lake South High School May 9, 2017. South won, 2-0. 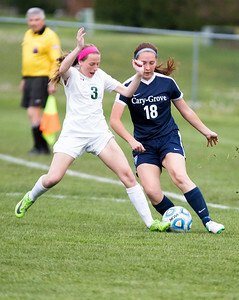 Sarah Nader - snader@shawmedia.com Cary-Grove's Katelyn Glowinski (left) runs towards Crystal Lake South's Jillian Brokhof while she kicks the ball down field during the second half of Tuesday's match at Crystal Lake South High School May 9, 2017. South won, 2-0. 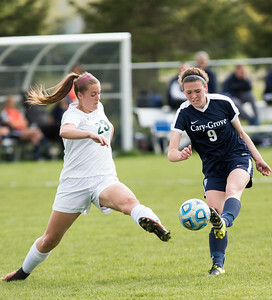 Cary-Grove's Natalie Gallant heads the ball during the first half of Tuesday's match against Crystal Lake South May 9, 2017. South won, 2-0.